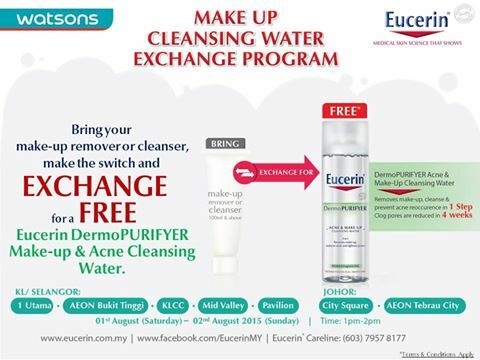 FREE Eucerin DermoPurifyer Make-up & Acne Cleansing Water Giveaway! 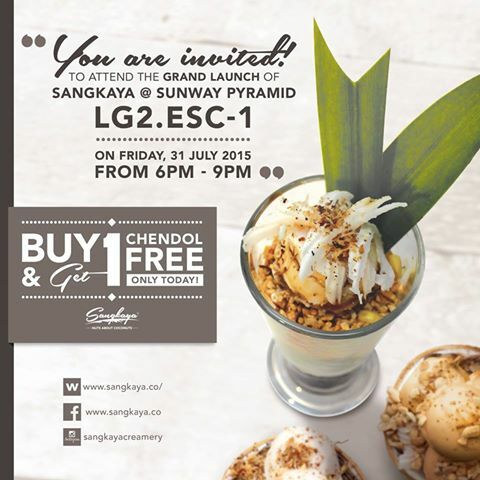 Buy 1 FREE 1 Chendol at Sangkaya! 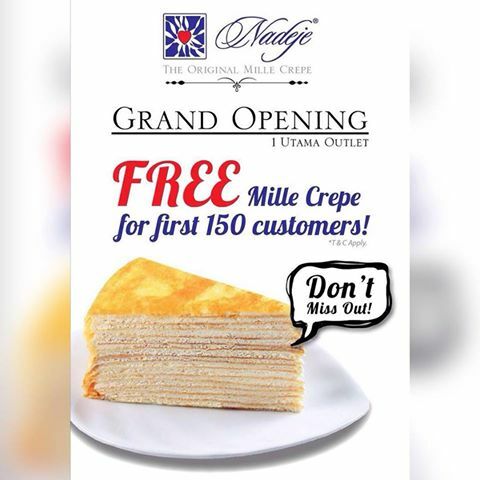 FREE Nadeja’s Original Flavour mille crepe Giveaway! Chill*X Diner offer BUY 1 FREE 1 on any burger! 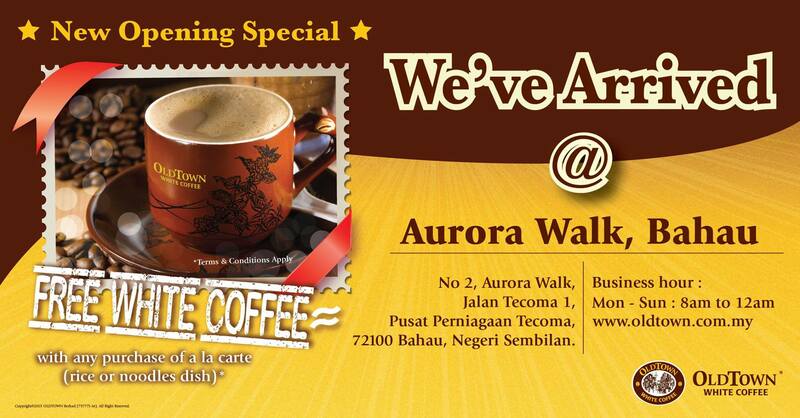 FREE OLDTOWN’s White Coffee coupons Giveaway! 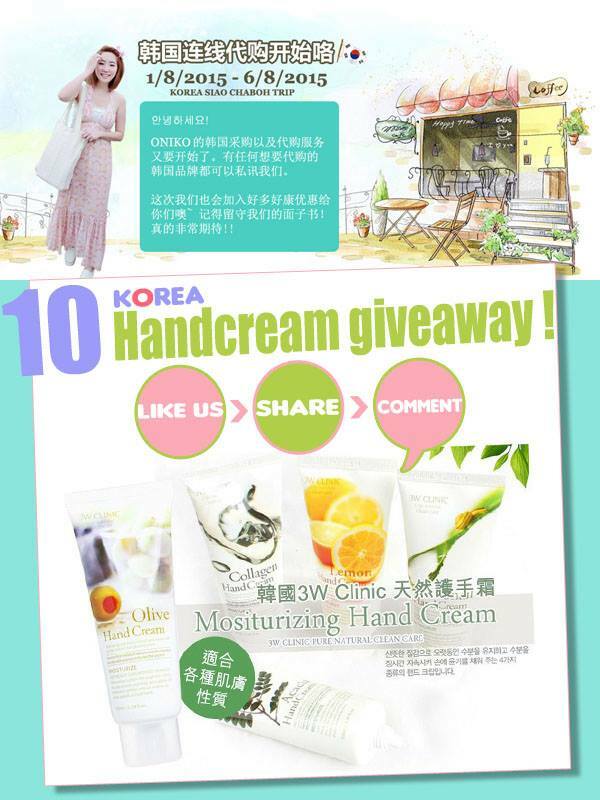 FREE 3W Clinic Moisturizing Hand Cream Giveaway! 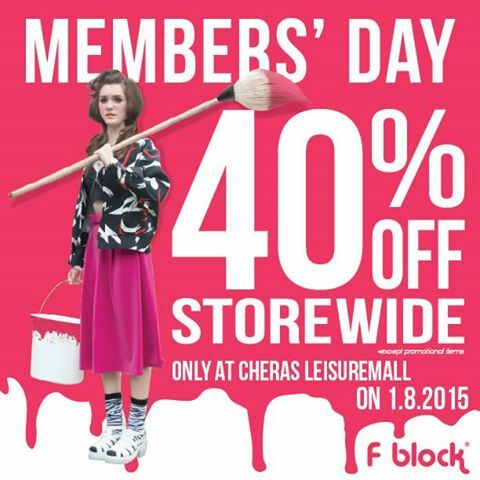 F Block Boutique 40%off storewide! 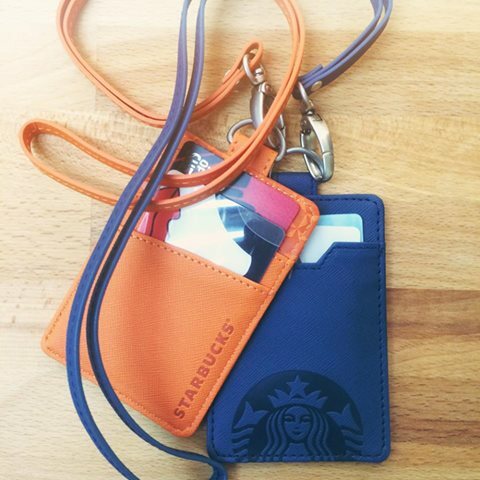 FREE Starbucks limited edition Starbucks Card Caddy Giveaway! Toys R Us clearance of branded babies products saving up to 70%off! 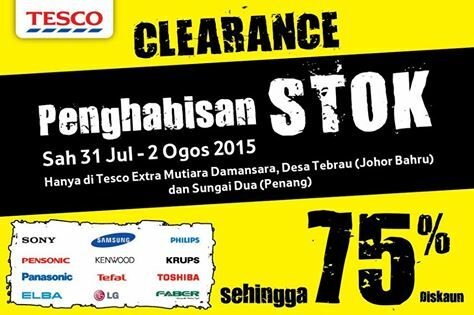 Electrical Clearance Sales Enjoy up to 75% discount!